As a designer, you spend countless hours behind your computer tackling client work and polishing the pixels of your own personal projects. Whether you realize it or not, long hours in front of your computer can be detrimental to your health if you donâ€™t take care of yourself properly. By no means am I saying that you shouldnâ€™t design or that designing will hurt your health, but without proper precautions, you may be leading yourself down a path that contains issues like joint and neck pain. Like all things in life, too much of a good thingÂ â€” in this case designingÂ â€” can be detrimental in some ways. Regardless of whether youâ€™re a novice or veteran in the industry, you should take care of your body, and what better way to do it than to equip yourself with some delightful new toys to further your talents… all while taking care of your health? Even young designers deal with such issues such as carpal tunnel and arthritis. I think we all deserve some ergonomic love, and who doesn’t like justifying a purchase with health benefits? Here are some tools that can better your health while giving you some added enjoyment to every minute spent at your desk. Not only does the Microsoft Bluetooth Mobile Keyboard 6000 take advantage of Bluetooth technology, it also allows you to tuck away the numeric keypad when you lack the space for it. Kinesis Advantage is a truly unique keyboard. The centeralized keys are for your thumbs, and the depressions for your fingertips make for proper, natural hand positioning. 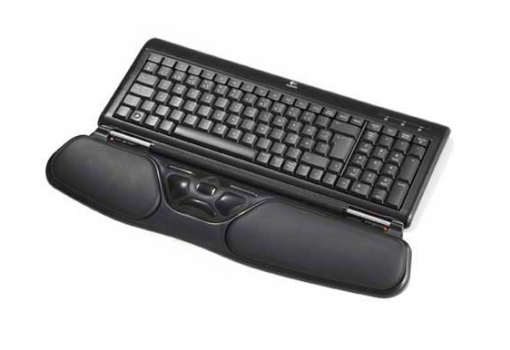 This may appear to be just a keyboard, but it has a centralized mouse built into the wristpad for comfort and economy of movement. Hands vary drastically in size, but few mice have their own array of sizes to accommodate. These mice are even offered for left-handed mouse users. This Swedish masterpiece is the ultimate way to modernize your desktop computer. 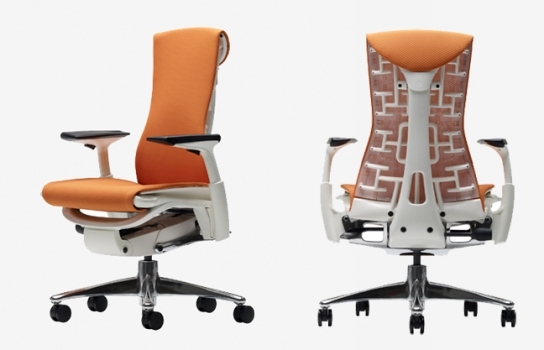 This chair was designed meticulously to provide balance, spinal alignment, comfort, and other health benefits for those who work long and hard at their desk. 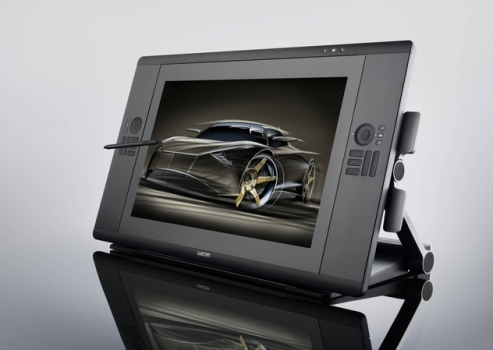 Wacom’s high-definition LED tablet means that you no longer have to look at one screen while you trace on another. 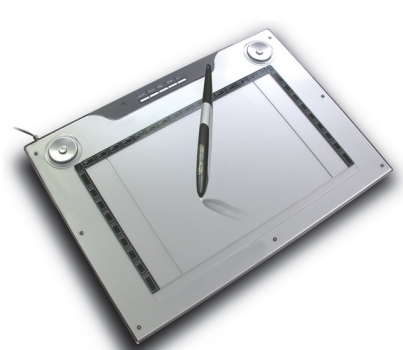 Draw directly on the screen and see your results immediately with sharpness and clarity. 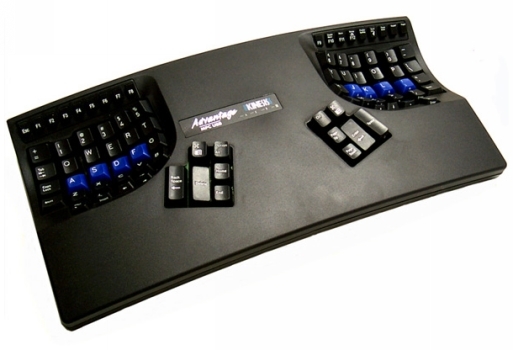 This remarkable piece of German engineering is large, ultra-responsive, very pressure-sensitive, and has dozen of customizable keys and macros. 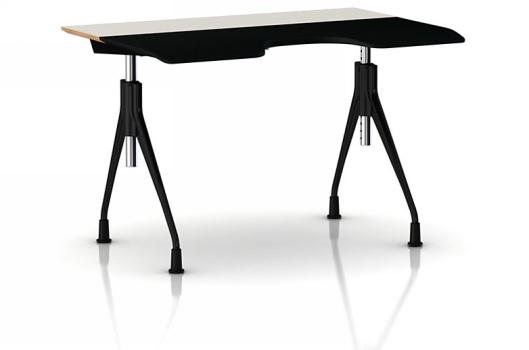 The aptly-named Biomorph Personal Desk can be tailored for your exact needs and has turned room corners into the ideal desk location. The surface and elevation of each tier are entirely up to the user. Herman Miller is famous for clever design, and this piece is no exception. 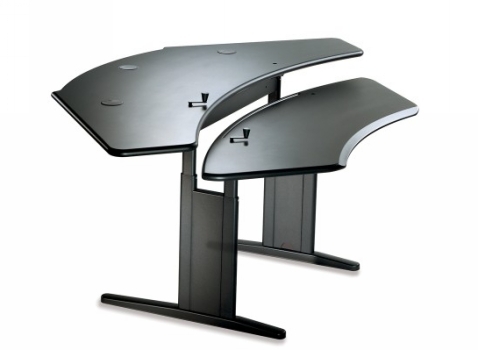 The entire surface of the desk gently slides toward or away from the user as needed. 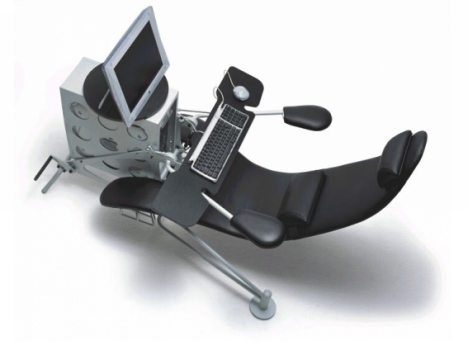 Do you have any ergonomic design gadgets that you love? Which of the above is highest on your wish list?